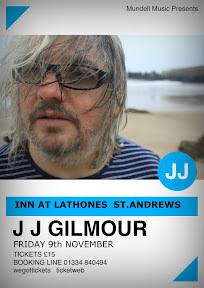 J J Gilmour will be playing a GIG at the Inn at Lathones near St.Andrews on Friday 9th November. Always a good night. Tickets will be available from tel01334 840494. Red Pine Timber Company to go Backstage?